Winter tends to bring major headaches at times. Besides cars that can’t get out of driveways due to snow and ice, when you do get out on the roads, you likely can’t go anywhere due to increased traffic jams (and folks just flat-out forgetting how to drive in the snow). Even though we all love the view of the untouched snow when it first falls, it’s not very long afterward that we’re tired of the shoveling and the bitter cold. But never to fear! Here are a few tricks to help manage your way through this winter. 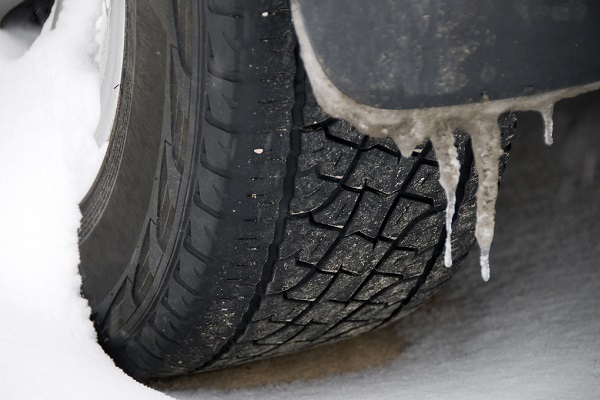 If you discover that your car is stuck, there are a few options that can help. Remember the bag of kitty litter in your garage? Pour some of it under the tires to help with traction. If that does not work, try salt or the floor mats from your car. It’s time for your favorite holiday party so you look for your favorite sweater. You pull it out of the closet, but it looks ragged and “pilly” from all those washes from the previous winter. Without time or desire to look for a new one – you need a fix. 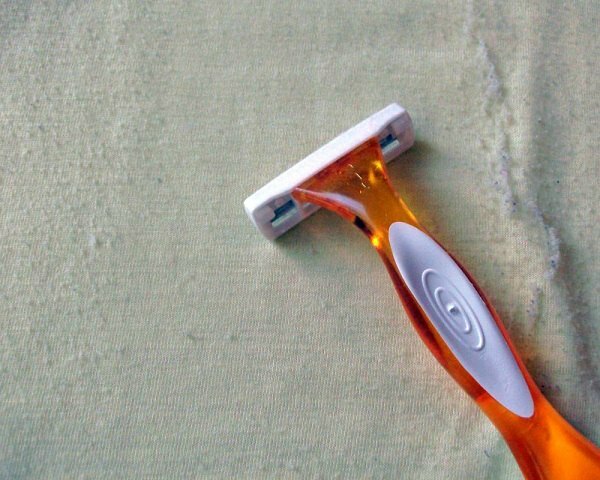 Grab your handy dandy razor from the bathroom and watch the yarn balls come right off. Why pay a lot for de-icing chemicals when you can make it at home? Using 2 quarts of rubbing alcohol, 1 cup water and 1 teaspoon of dish detergent, you now have a winter window washing fluid at a fraction of the price at a local store. Pour a similar mix on walkways to prevent freezing after shoveling: 1 teaspoon liquid dish detergent, 1 tablespoon of rubbing alcohol, and 1.5 gallons of water. 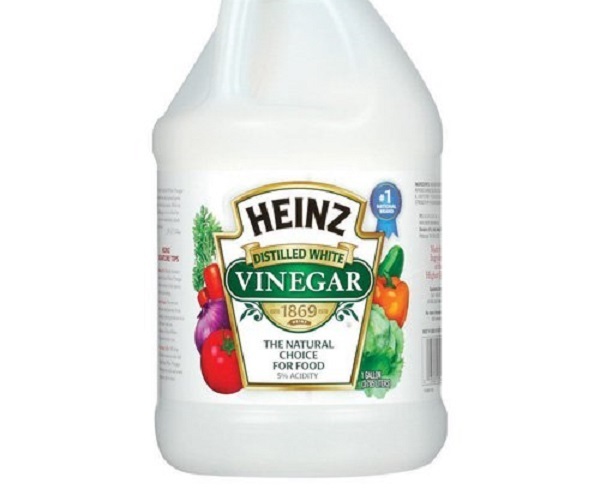 Spray 3 parts vinegar to 1 part water on your car windows the night before to prevent ice from forming. 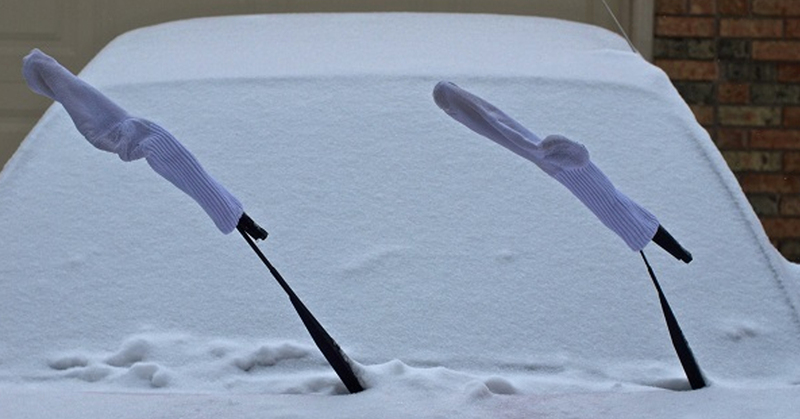 You will still need to brush off the snow (of course!). Need an extra layer under your suit on the way to work in the morning? Most of us can’t fit a pair of long johns underneath without looking frumpy. 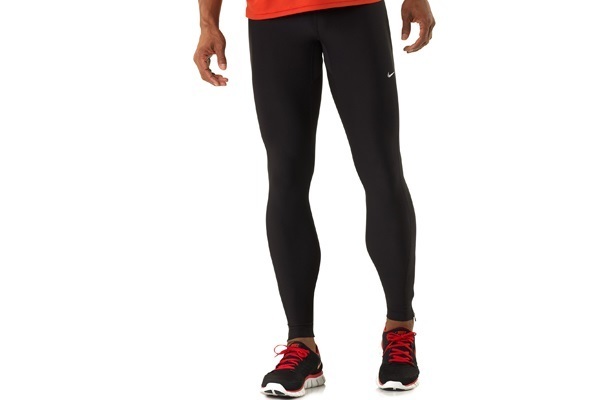 Try a pair of tights or running pants. You will stay warmer but without the bulk. This goes for men too! 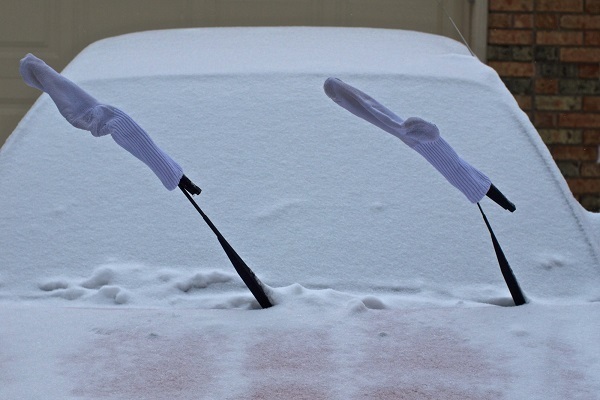 You gotta love this one – try putting socks on your open/detached windshield wipers before they get covered with ice and snow. 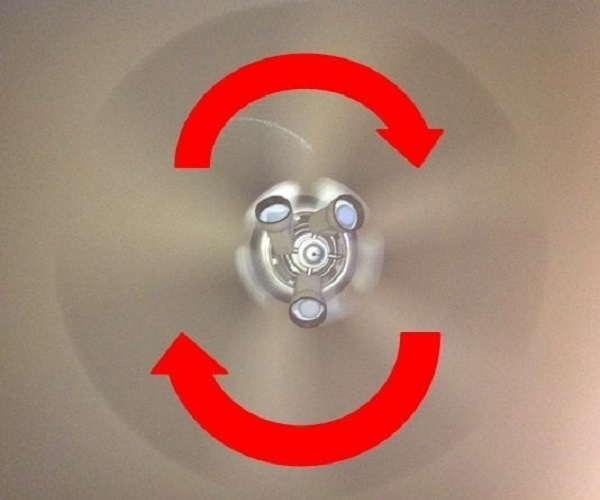 You know that little switch on the base of your ceiling fan? It toggles between running clockwise and counterclockwise. It is best to run your fan clockwise in the wintertime as it pushes the warm air from the ceiling downward toward you. If you are tired to showing to work with hat-hair, grab a can of dry shampoo and give your hair a spray. Fluff and primp your hair back to normal and no one will ever know. 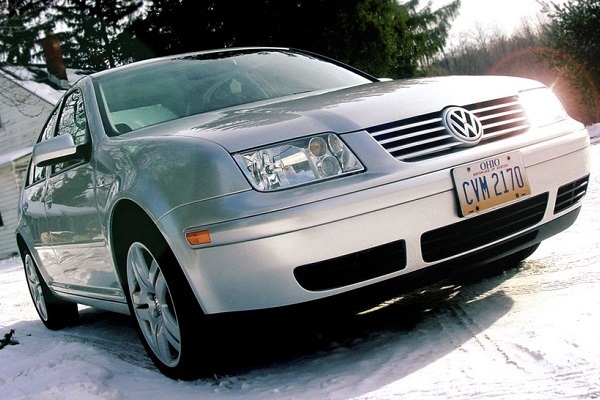 There’s no getting out of shoveling snow – sorry. But, there’s a way to make it easier. 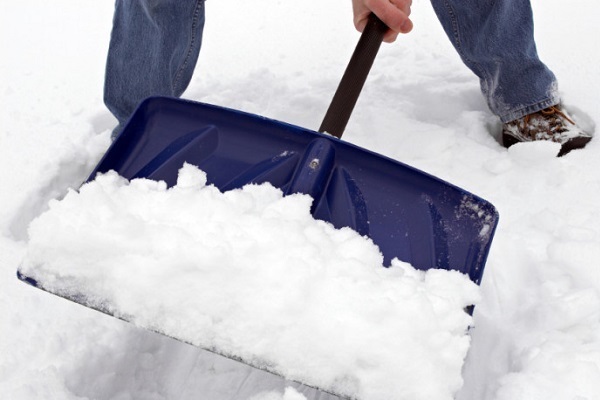 Spray a little non-stick cooking oil or a silicone-based lube to your shovel and the snow will come right off. If your home is heated via a stand-up radiator or a space heater, you might want to consider using aluminum foil to maximize the heat. 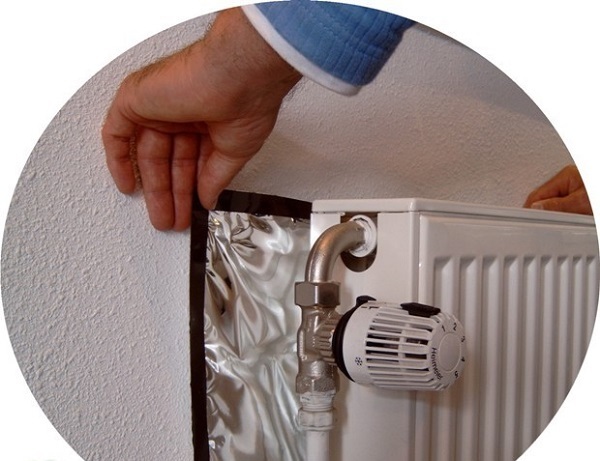 Place foil on the wall behind the heater in order to reflect the heat back into the room instead of losing it through the wall. 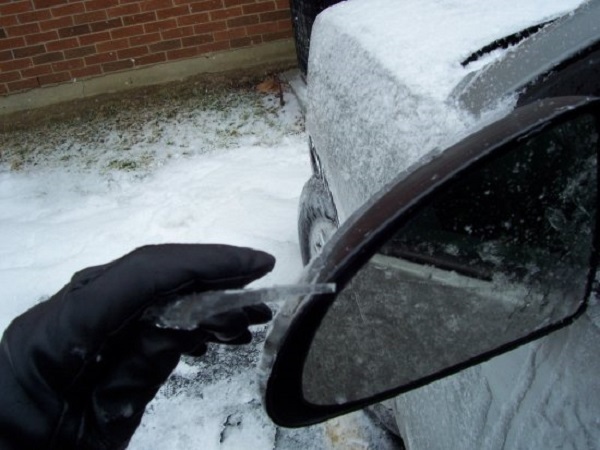 You will never have to worry about your side mirrors being iced up again. Simply place Zip-lock bags over the mirrors as much as you can and it will keep them clear. 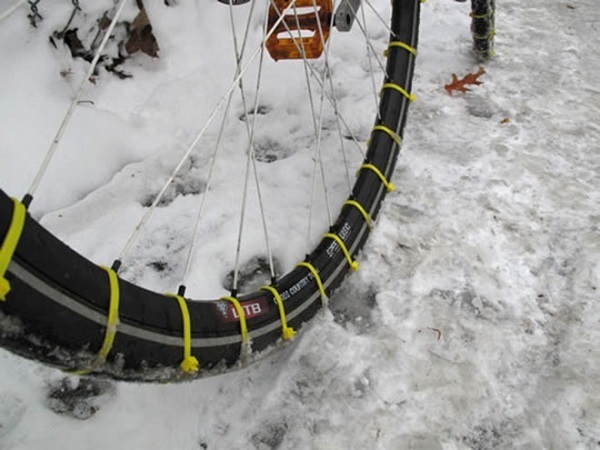 If you need to ride your bike in the snow, save your dollars and turn your normal tires into snow-tolerable tires. For a few bucks, you can easily get zip-ties and place them around the wheel frame every few inches. Now you’ll have the traction you needed. 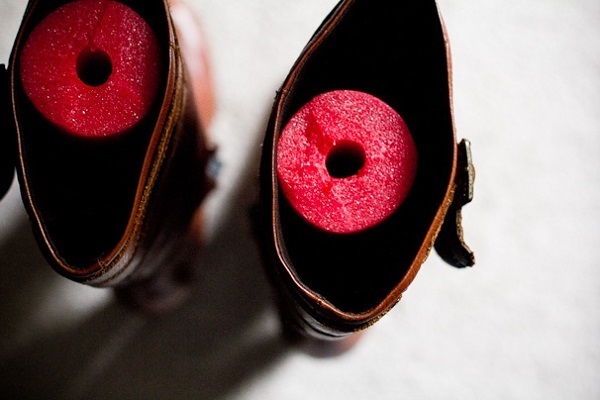 Keep those winter boots stand up tall and proud by sticking a cut up pool noodle inside. 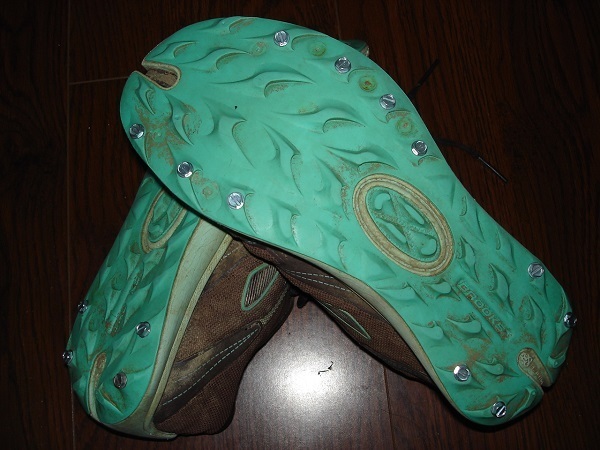 It will help keep the shape of the boot and make it easier to find in your closet! When you park your car, try to park it so your windshield faces east. This will allow the rising sun to melt the ice off of your car in the morning so you have less to clear off before you leave. Alas, you forgot to apply the homemade de-icer and you did not park your car facing east. Your windshield is now covered in ice and you have no ice scraper. What do you do? 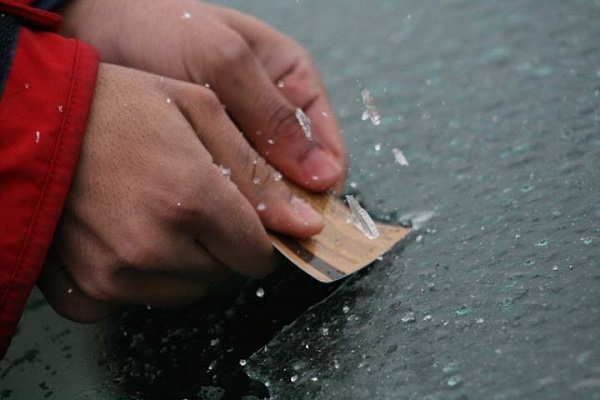 Like the popular commercial asks, “What’s in your wallet?” Here is a perfect use for your credit card. Another possibility if you are at home is to use a plastic (not metal) spatula. Hope these take the stress out of your winter this year!